If you have these features on your property, you need to secure an umbrella insurance policy. 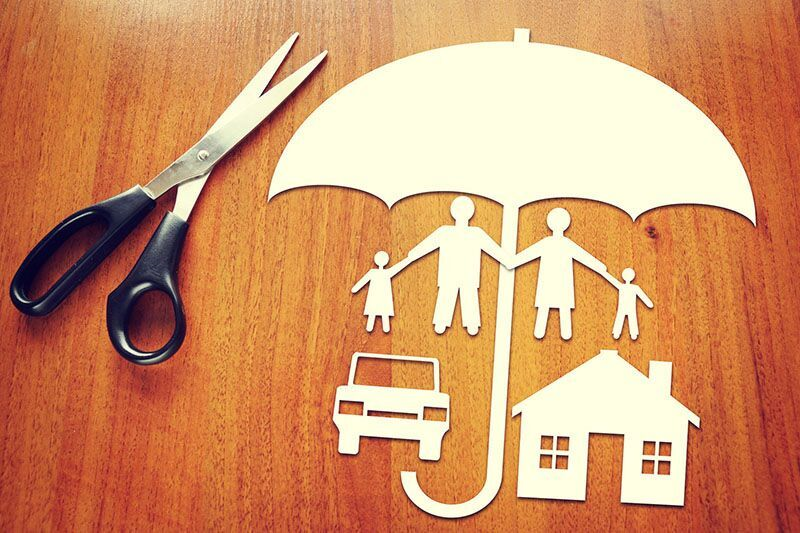 A personal umbrella policy offers the policyholder excess liability coverage to take care of claims that cannot be fully covered by their existing policies. As a homeowner, there are certain features on your property that increase your liability risk. In many cases, the liability coverage included in your homeowners insurance is not enough to deal with this increased risk. If you have these special features on your property, you should secure additional liability insurance through an umbrella policy. Most homeowners insurance policies specifically exclude trampolines from coverage. This is because having a trampoline in your yard increases the chance of third-party injuries taking place on your property. The only way to secure liability coverage for trampoline-related injuries and other issues is by securing a personal umbrella policy. If you have a swimming pool in your yard, you face the risk of major injuries and accidental drownings taking place on your property. While you may have coverage for your pool under your existing homeowners insurance policy, your coverage limits are likely not high enough to cover the costs associated with a major accident. Securing an umbrella policy fills this coverage gap and ensures that the cost of a pool-related incident does not come out of your own pockets. While many dog owners believe that their pet is covered under their homeowners insurance policy, this isn’t always the case. There are many breeds that are deemed too dangerous to insure. Even if your dog isn’t considered a risky breed, your home insurance coverage limits are probably not enough to cover the full cost of a pet-related liability claim, such as a dog bite. Once again, the best way to secure the additional liability coverage you need is with a personal umbrella policy. If you have these special features on your property, securing a personal umbrella policy is the best way to address your higher liability risks. Do you have additional questions regarding your personal liability or homeowners insurance coverage? If so, don’t hesitate to contact the experts at Club Agency Insurance Brokerage in Garden City, New York. We are ready to assist you with all your coverage needs today.